Can You Really Make Money Watching TV from Your Couch? Can You Really Make Money Watching TV? 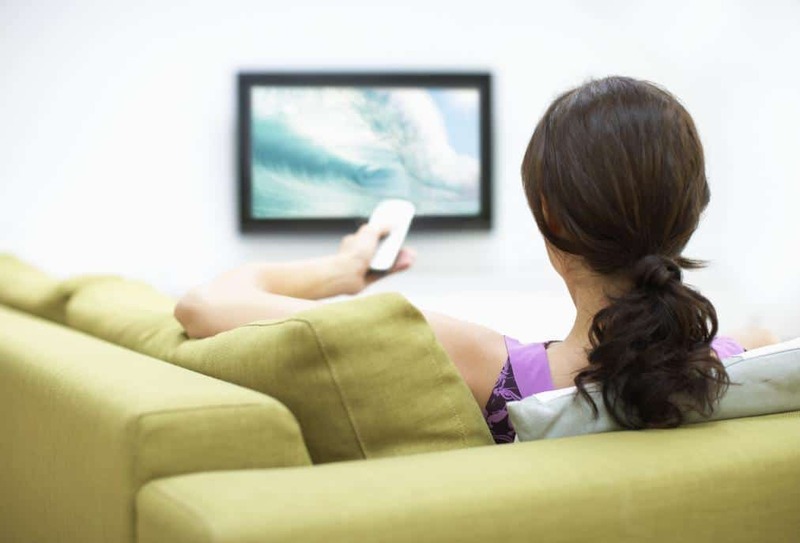 Home » Latest from the Blog » Make Money Online » Smartphone Apps » Can You Really Make Money Watching TV? A few years ago, it would have been ridiculous to ask this question, but today, it is possible to make money watching TV. 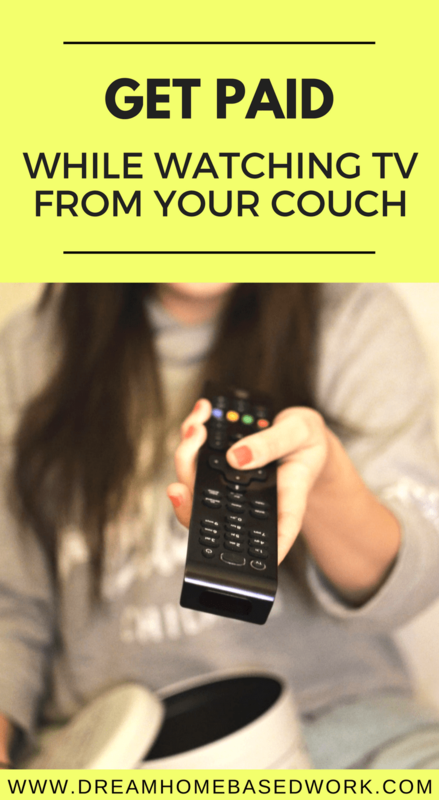 This may be one of the easiest ways to make money from you couch. In today's article, you will learn more about several sites that reward you for doing what you love, watching tv! The Viggle app is one of the newest methods of getting paid for watching tv. This app is designed for Andriod and provides a platform for people to stream and watch tv. They have an interesting slogan “Now TV Love You Back”. How Viggle Works: Viggle is ideally a reward program. It can be likened to those reward points offered by airlines.The app helps you to earn points while watching the shows you love. An added benefit is that, with this app, you do not need to log in. The reward program gives you points when you watch TV. The more you watch, the more points you earn. In return, you can exchange the points you earn for a variety of gifts and awards. This app is increasingly gaining popularity and one of the reasons why it is very easy to use it. All you need is to download the app onto your device at no cost. When you start watching tv, simply sign in through your phone and Viggle will immediately recognize that you are watching a particular show. Points are awarded based on the show you watch and time you spend watching these shows. How Much Can You Earn on Viggle? There are tons of gifts that you can get through the points you earn. Your points are the only limiting factor. You can choose from movie tickets, free music downloads, gift cards among other offers. You also have the option of donating your points to a charitable organization of your choice. The best thing is that Viggle gives you a head start. When you sign up, they give you 1500 bonus points. On average, most users earn about 400 points in a night. This means that is relatively easy to accrue points. Go here to download the Viggle App. In 2014, Netflix made an announcement in London that they are looking to hire taggers. This are people who watch Tv shows and movies and identify certain tags that can help categorize different shows. Some of these tags may classify Tv programs as “sports comedy” or “shows with a leading female”. These tags are used by Netflix when advertising programs. Classifying them into different genres helps to determine the target audience. Tags can also be very specific such as “cool mustaches”. This means that you can earn money from streaming live and watching content long before the content is made available in the public domain. All you need is to plan out a schedule. You can decide when and how you want to work. Yes, you have the liberty even to work in your pajamas. If you wish to join the NetFlix team, you need to have a very analytical mind. You must also possess an eye for detail. They also prefer to work with people who understand TV shows and Movies. Applicants with experience in working for production companies are welcome to apply. If you have written a plot synopsis in the past, then you can also apply. The tagging gig offers are normally announced on the NetFlix site. You need to keep an eye open for these opportunities. NetFlix is expanding their reach to different countries and soon, people outside of the UK, US and Ireland will be in a position to apply. If you have a passion in this, you should keep at it. Remember that opportunity favors the prepared. You never know when such an incredible offer will appear on your screen. Check out the Netflix Job board for updates on how to be a tagger. Swagbucks offers another way in which you can earn bucks from doing fun stuff such as watching videos. Swagbucks just like Viggle offers an app where you watch Tv and movie trailers online. However, Swagbucks is not just an app. You can use it for browsing and other online activities. Swagbucks also offer more rewards and their point system is fairer. This means you can earn more by using the Swagbucks app. For instance, to get an Amazon gift card, you will need 500 Swagbucks. Swagbucks offers a wholesome experience. You can take a break from watching shows by surfing the internet, shopping and answering survey questions. These activities will also earn you Swagbucks points. On the Swagbucks app, you will gain access to stories of people who have worn incredible gifts and offers as a result of using the app. Now more than ever, technology affords you the chance to make money without leaving your house or even your bed. If you love watching Tv and critiquing, good for you, someone is willing to pay you for what you love doing. It doesn't get better than this! If You Enjoyed This Post, Pin This Photo on Pinterest!